Our gorgeous Market mix is always sure to please. 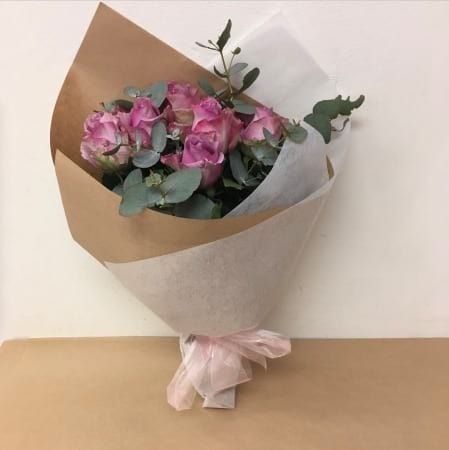 We select the freshest flowers for your bouquet, mixed in with foliage and wrapped beautifully in market wrap with a ribbon. Why not upsize to a double, or even triple size?